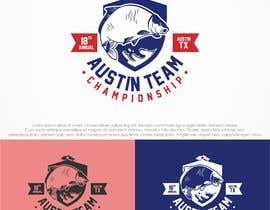 We need a logo for a carp fishing tournament. 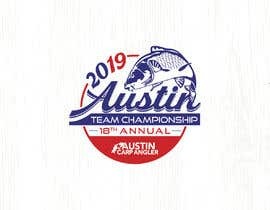 The tournament is the 2019 Austin Team Championship (ATC), and this will be the 18th annual. 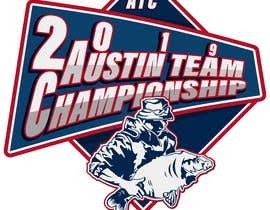 The ATC is a ‘Carp Anglers Group’ event, and it’s hosted by Austin Carp Angler. 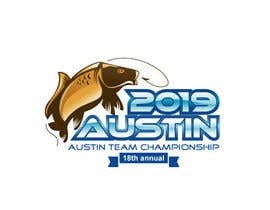 The tournament is help on Lady Bird Lake, in Austin TX, USA. 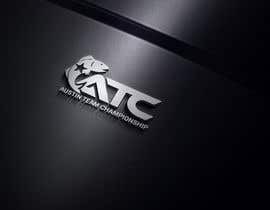 The logo will be used for t-shirts, stickers, and of course on the website. 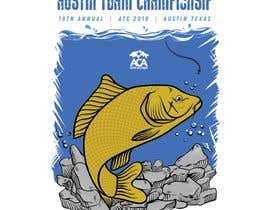 This year, we would like to see ACA logo represented in the ATC logo somehow. 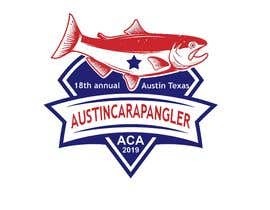 ACA has hosted the event for the last 5 years, and this is their last year hosting, so it makes sense for this year’s logo to feature some element of their logo. 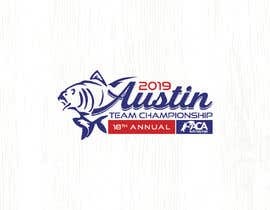 All fish illustrations must be a CARP, and must be an original illustration. 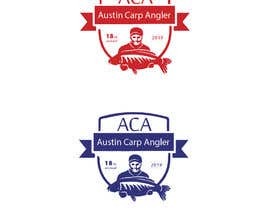 Also, consider using the fish from ACA’s logo, which is attached. 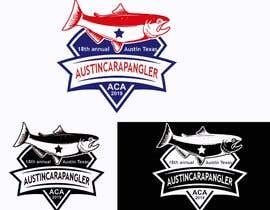 I have attached the ACA logo and specs, as well as our favorite ATC logos from previous years. 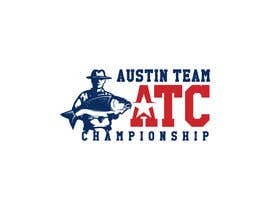 Previous years ATC logos ARE NOT TO BE COPIED. They are simply included for creative inspiration. 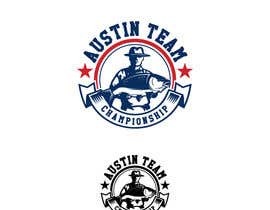 This logo MUST have a full color version, and a single-color version (for t-shirts). 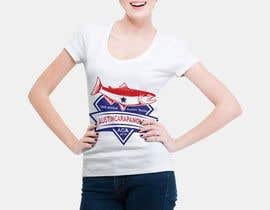 The single-color option is SUPER important as t-shirts is the main reason we need the logo. 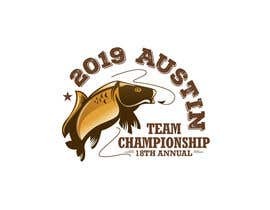 Please check #118 and #117 and let me know if you require any changes. Thanks ! Hi! My #110 #111 #112 #113 . Thank You! Hello, please check #105 . Thanks! Please observe the #88. 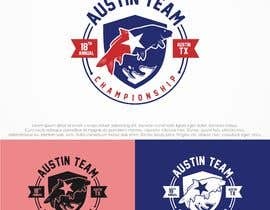 I await your feedback, thank you. 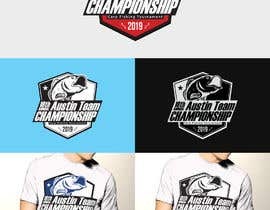 Hello, please check my design #77 , thank you!